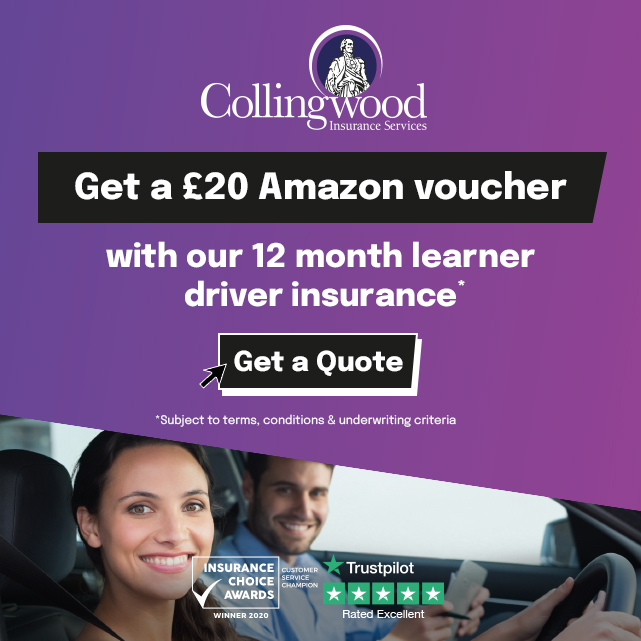 "When I chose my driving instructor I wanted somebody I knew and had a good pass rate. Alex´s pass rate was high and he is a family friend so the decision was easy. Alex was friendly and explained the driving lessons. As a result I wasn´t as nervous as I thought on my driving lessons. His driving lesson plans were good and made it easy to see my progress. 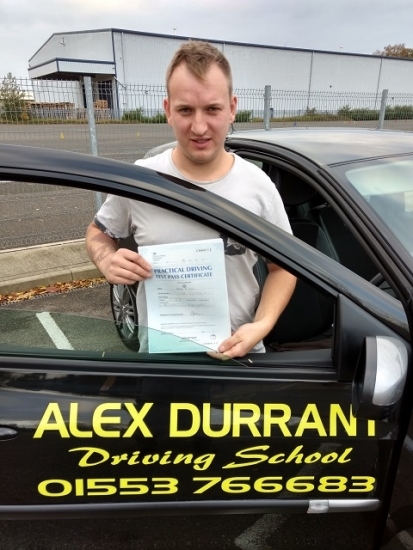 I would recommend Alex Durrant Driving School to others because of my 1st time pass".